Shenzhen, Feb. 23, 2017 – Huntkey, a global smart home solution’s provider, announces that it will attend the 2017 Appliance & Electronics World Expo (AWE), one of the world’s three largest appliance & electronics fairs, from March 9 – 11, 2017, at E2 hall, Shanghai New International Exhibition Center. Huntkey’s booth # is 3D37. 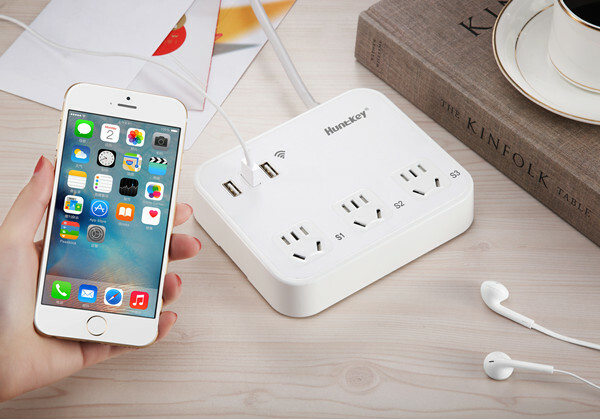 At the fair, Huntkey will introduce its latest smart home products and technologies. The brand new multifunctional air purifier uses nano TiO2 photocatalysis technology and double filter technology, enabling it to not only filter out PM2.5 particles, but also purify toxic pollutants in the air. Of note, the double filter technology has been patented. 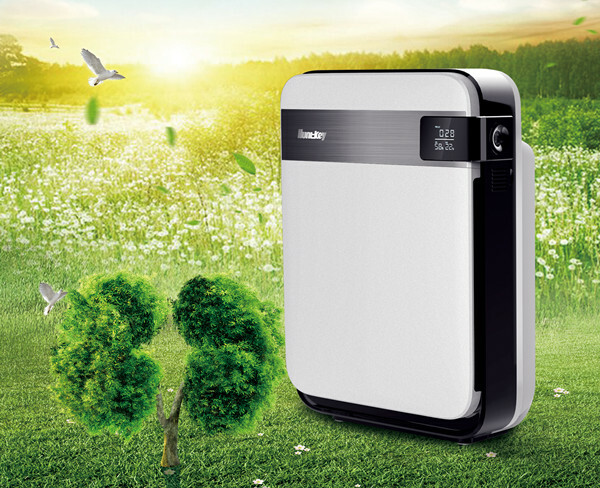 This smart air purifier can also be controlled by an APP on mobile devices. The tea maker is an auto tea station that is dedicated to making tea that both tastes good and is packed with nutritious properties. 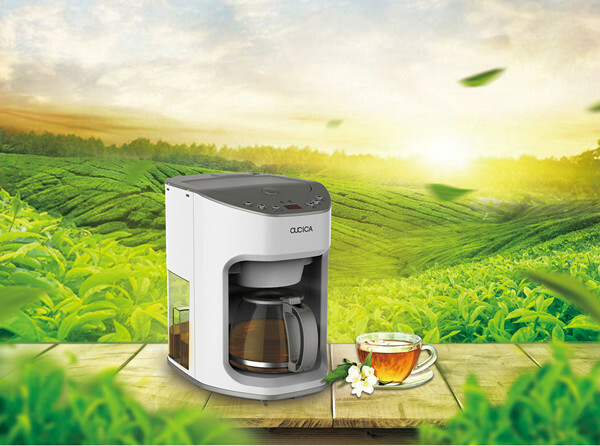 Tea can be washed, cooked, brewed and poured automatically by the tea maker by one press. And, the brewing time and temperature can be set differently according to different types of teas such as green tea, black tea and dragon well tea. Once brewed, the tea can be kept at 80 degrees Celsius to keep the good taste. It can also be used for making coffee and heating up milk to the most appropriate temperature. Huntkey smart power strip will also be exhibited at the fair. The SST302 is equipped with three AC outlets and three powered USB ports, and it can be controlled remotely by a smartphone APP, allowing you to turn on/off devices when you are not present. Other products like the smartU charging station, the cube power strip and the automatic cooker will also be presented at the exhibition. For more product news, please visit the Huntkey booth at AWE.